For someone who used to avoid going to the grocery store at all costs, it still amazes me that I can entertain myself at even a regular grocery store - if I have the time for it. You've probably noticed all the gluten-free signs popping up at even the basic grocery stores, not to mention Whole Foods, Sprouts, Trader Joe's and Earthfare. And you've probably also noticed that there are products with those tags that are not gluten-free and many more items that are gluten-free with no such tag. The only way to find something new when at the store is to be looking for it, to pay attention and lots of it, so that you don't miss anything exciting! This brings me to the how I found gluten-free apple fritters when I had no idea they existed. 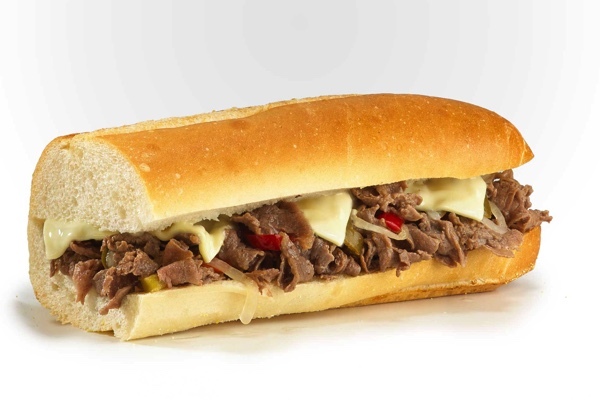 While I love many Katz products, all of which are gluten-free, I have honestly been cutting way back on processed carbs like bread, waffles, bagels, pizza and pasta. 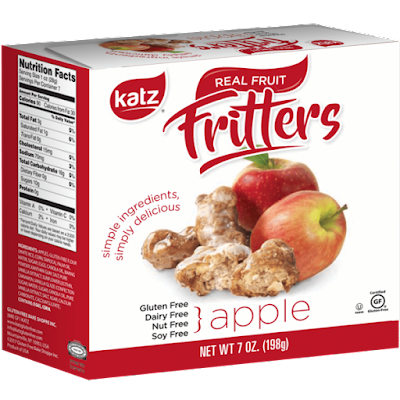 So while perusing the freezer at Sprouts, actually looking for the amazing small gluten-free apple pie from Katz, I spotted their apple fritters. I also found their mini pies which I decided to try as well. For some reason, the mini pies weren't for me....they're nothing like the small pies from the same line. The apple fritters are shockingly delicious. One might even say they're magically delicious! Amazing, unbelievable, scrumptious, incredible - these things are the absolute "bomb"...lol! For best results, you need to heat them minimally - it's very important not to overheat them - in the microwave. If you get it right, you'll think you just dumped the fritters out of the gluten-free fryer! If you like ice cream, adding a dollop of vanilla to the fritters take this treat to a whole other level!